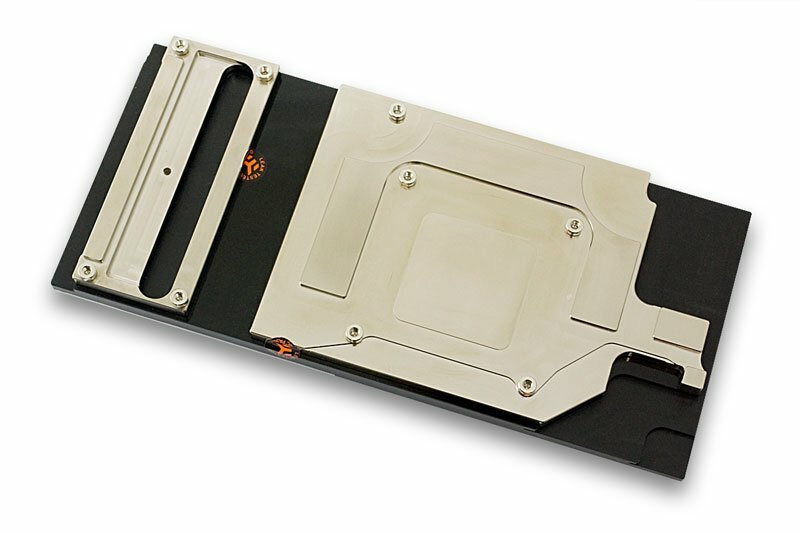 EK Water Blocks, Ljubljana based premium water cooling gear manufacturer, is excited to present the EK-FC680 GTX SOC, a new Full Cover (FC) water block for Gigabyte’s premium SuperOverclock (GV-N680SO-2GD) edition graphic card. 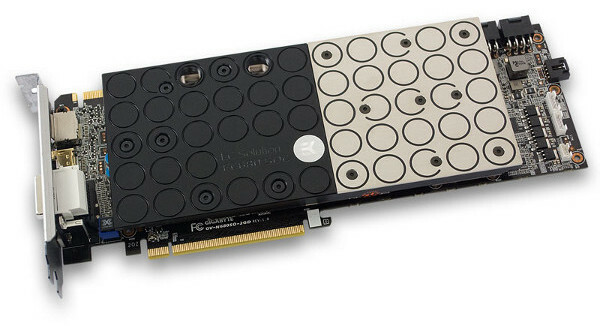 Up to four EK-FC680 GTX SOC series water blocks can be interconnected with EK-FC Bridge & Link system. Additionally this water block lines up with EK-FC680 GTX(+) as well as EK-FC680 GTX FTW series water blocks thus even further expanding users choice of graphics cards. 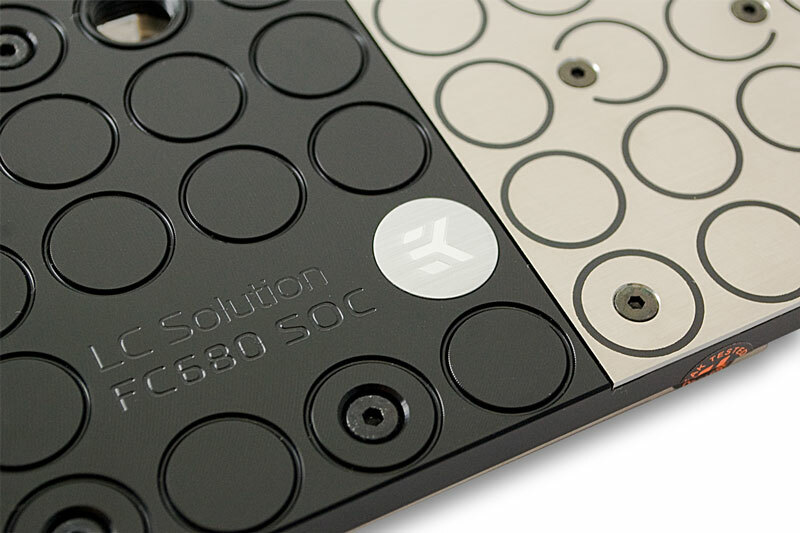 The correct connection link for this water block is already enclosed with the product. 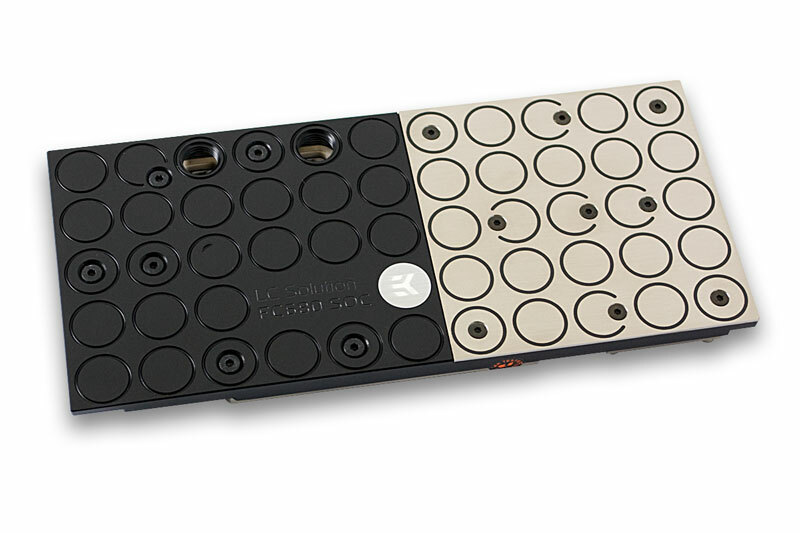 The EK-FC680 GTX SOC – Acetal+Nickel water blocks are readily available for purchase through EK Webshop and our Partner Reseller Network. – Thermal paste is not included and needs to be purchased separately. EKWB recommends Gelid GC-Extreme for best performance. – Due to immense variety of fittings/barbs available on market and no prescribed standards, we guarantee compatibility only for connectors bought from our web site. – Reuse of stock backplate is not possible!